Milgard Aluminum windows was developed to address specific design requirements, not as a low-cost alternative to other material options. 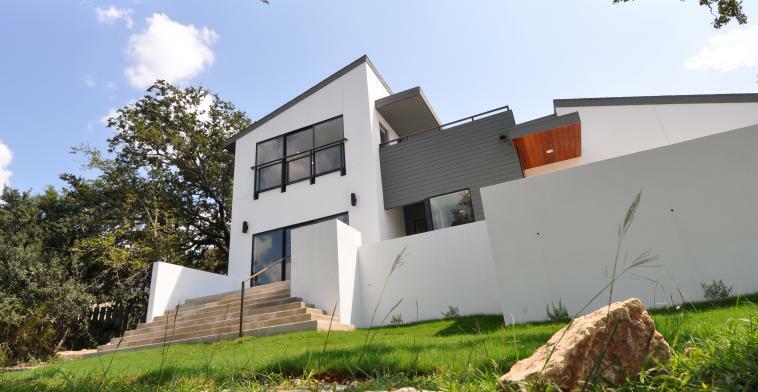 As a result, Milgard Aluminum windows have the flexibility to suit a multitude of projects ranging from custom homes to light commercial applications. 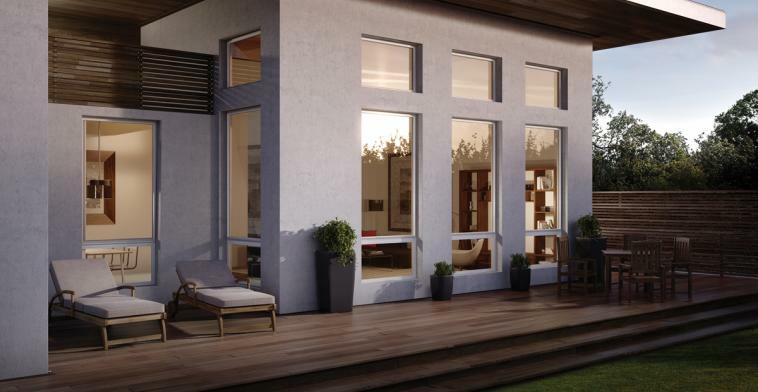 Extremely popular with architects, aluminum windows help accentuate the clean lines of modern design. Aluminum Series windows are not only beautiful, they are extremely durable to achieve unique architectural vision. Choose among four versatile colors including Clear Anodized and Bronze Anodized frames. The architect and builder envisioned taking the design of this extensive remodel to a more classic modern place. See how he accomplished this with Milgard Aluminum Series.